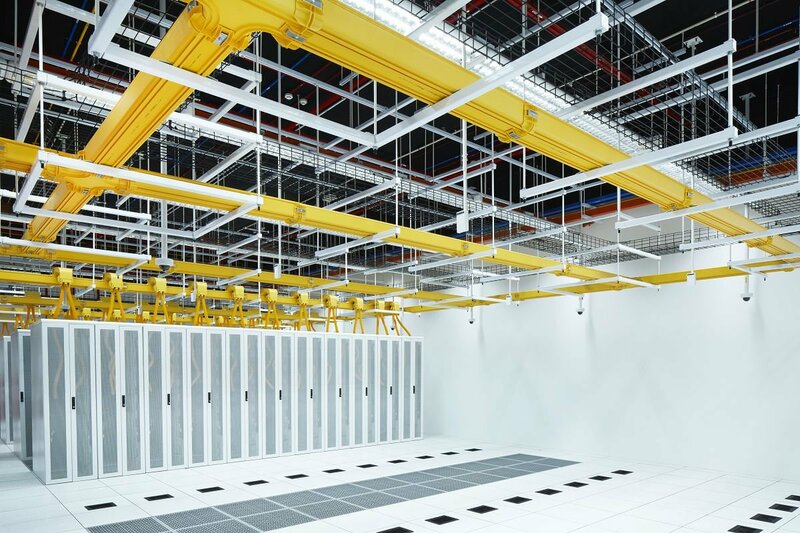 Singapore-based ST Telemedia Global Data Centres (STT GDC) is planning to build its seventh facility in Singapore to support the growing cloud market in the region. The STT Loyang data center, at Loyang Way, will be the company's GDC’s largest facility in Singapore when completed in mid-2020. It will have a net lettable area (NLA) of 107,000 sq ft (10,000 sqm) and an IT load capacity of over 30MW. Designed to meet BCA-IMDA Green Mark Platinum, STT GDC says the five-story building will also be threat vulnerability risk assessment (TVRA)-certified. Construction of STT Loyang will begin in early 2019 and is expected to be completed by mid-2020. According to a report on Singapore broadsheet The Straits Times, STT Loyang will cost more than S$350 million, and is expected to achieve a PUE of 1.3. STT GDC says the new facility will tap into the latest technologies and sustainable design features to ensure a low carbon footprint and optimal energy efficiency. “The exponential growth of cloud providers in this region, coupled with increasing digital transformation efforts amongst enterprises will drive demand for data centre storage and compute capacity in Singapore and across the Asia Pacific region in the coming years,” said Clement Goh, STT GDC’s CEO of Southeast Asia in a statement. “While we expect that STT Loyang will be able to support most customer requirements, the large-scale deployments of the hyperscale cloud providers are definitely a target segment,” he added.